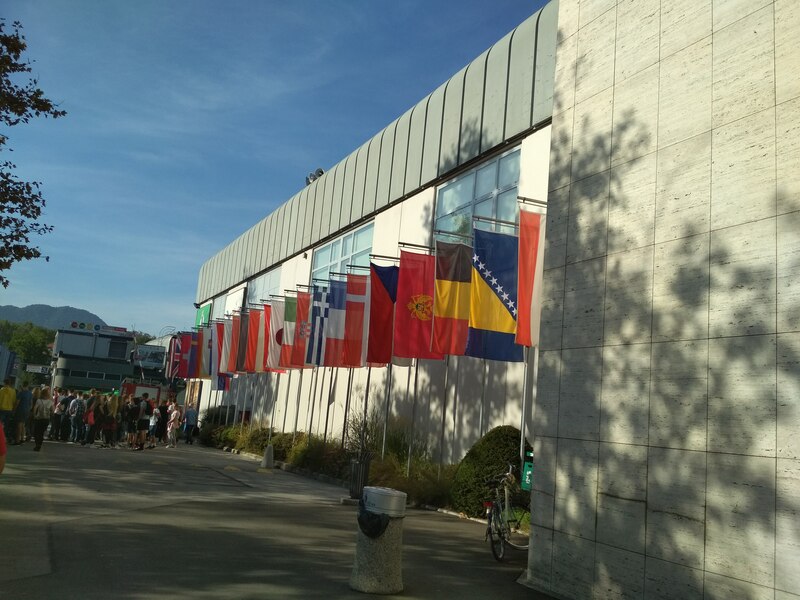 Fomento de San Sebastián attended the Energy Efficiency event within the international MOS fair, which was held in Celje, Slovenia on 12th September. 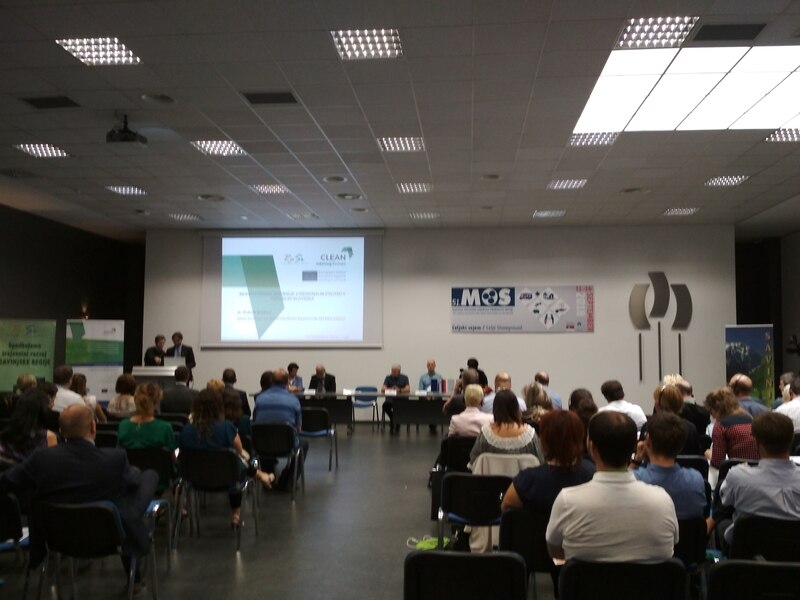 The seminar, which fell into the framework of the activities of the European CLEAN project in which Fomento San Sebastián participates, consisted of an energy conference in which the leading agents and experts in Slovenia participated, revealing the actions which have been undertaken in Slovenia, such as energy rehabilitation, energy management or bio-insulation. Furthermore, study visits were organised to a smart school, a green industrial estate, an energy efficiency training centre and a passive house pilot. 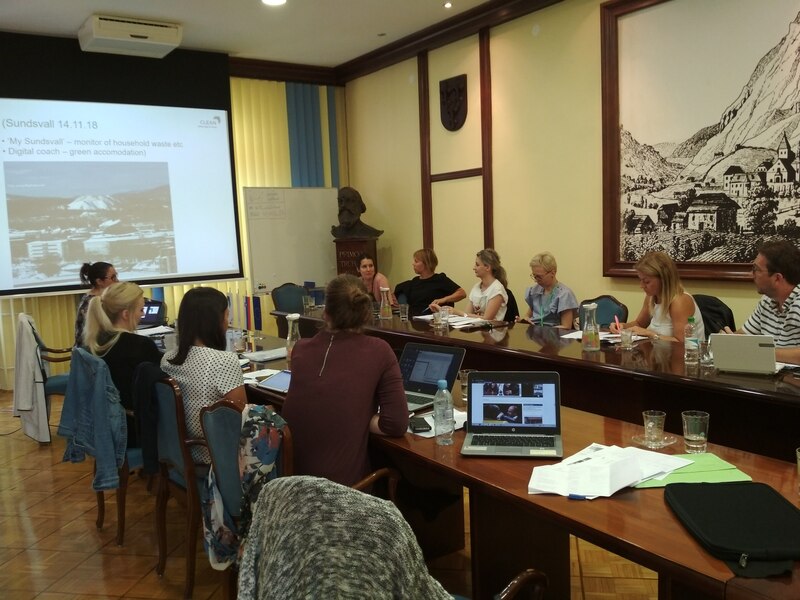 The call was also open to members of the Donostia Smart Cluster and they could join in the visit thanks to the project with Fomento San Sebastian. The participants attended the conference and study visits, whereby they were able to interact with different European experts in the subject and find out about the experiences of the different members of the project. The CLEAN project (Interreg Europe) seeks to foster and influence local and regional policies to move forward in the low emissions strategy focusing on buildings through the transfer of knowledge and good practices in technologies and open innovation between the different European regions participating in the project. The European lighthouse project Replicate, SmartKalea initiative and Enertic bioclimatic building have been presented as good practices by Fomento San Sebastian. Fomento San Sebastián participates in the project representing the city of San Sebastian, along with other nine European members: the region of Vasternorrland (Sweden), region of Campania (Naples, Italy), North Karelia (Finland), the region of Normandy (France), region of Crete (Greece), the town of Iasi (Rumania), region of Savinjska (Slovenia), and the region of Donegal (Ireland) through the leader of the ERNACT project, which is the “European Regions Network for the Application of the Communication Technologies”. The project involves investment of €1.33 million and will continue until the end of 2021. At a local level, work is being carried out with local agents in order to look for instruments and to define a good practices guide and an action plan for the city. Furthermore, missions are being carried out in different European regions to transfer knowledge, whereby local agents interested in the topic may also be invited. The next trip will be to Rumania in April 2019.